Money problems in Nigeria? We've got YOUR SOLUTION! Money problems in Nigeria? Weve got YOUR SOLUTION! Nigeria's economic and social problems are not only a matter of the national government: they are affecting the quality of life of private individuals. How can Nigerians forget about crisis and build their own future? Most of people in the country live in extreme poverty. But the figure has increased from 1991 to 2010 by a significant amount: from 5% to 70%. This means that most Nigerians live on $1,25 - $2 a day. The country's politicians earn in 1 year what an ordinary person does in 65. This statistics proves the high level of corruption the system has in many areas. Having the second largest economy of Africa and plentiful natural resources makes Nigeria have a great potential. The problem? Money and land are unequally distributed, which makes the gap between rich and poor bigger day after day. People from the rural areas of Nigeria can't find a job. Unemployment makes people move to the cities, but not even there can't they find a decent job. Nigerians find it very hard to overcome these problems, and the government doesn't help... But they now have a unique opportunity to improve their quality of life! 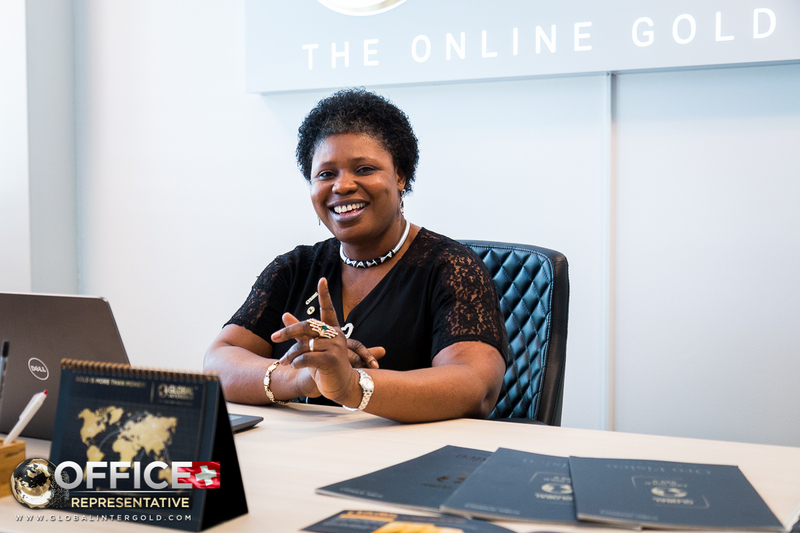 People in Nigeria can now develop a very profitable business of their own thanks to the Global InterGold company. 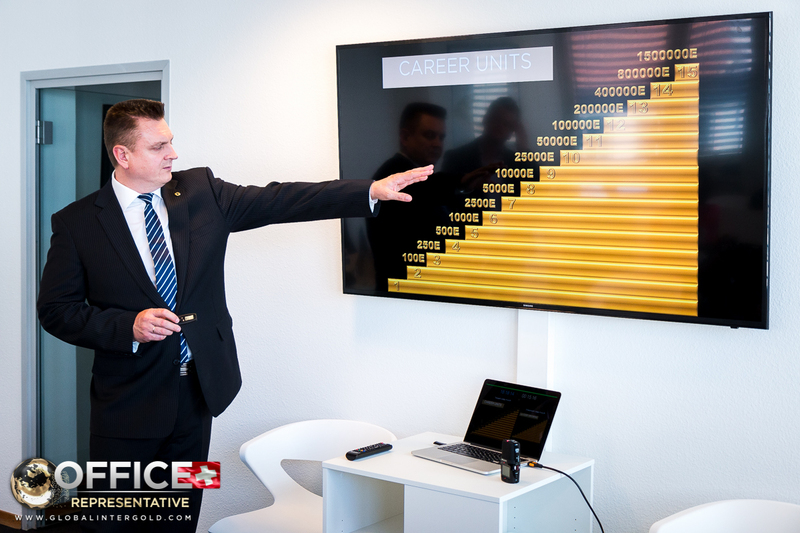 The company's business initiative allows its clients to develop a professional career while earning high and stable income and building personal gold reserves. The gold business aims at helping millions of people to increase their wealth. 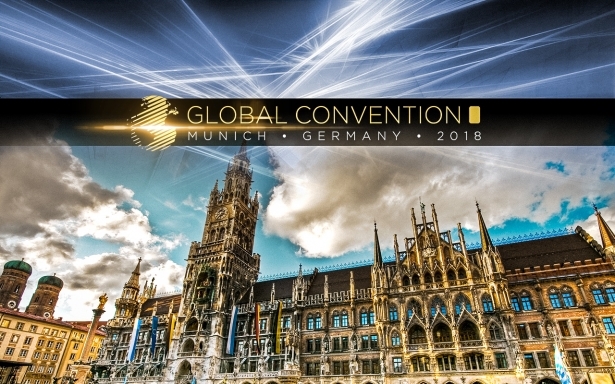 Everybody can reach financial freedom and become a successful entrepreneur with Global InterGold!